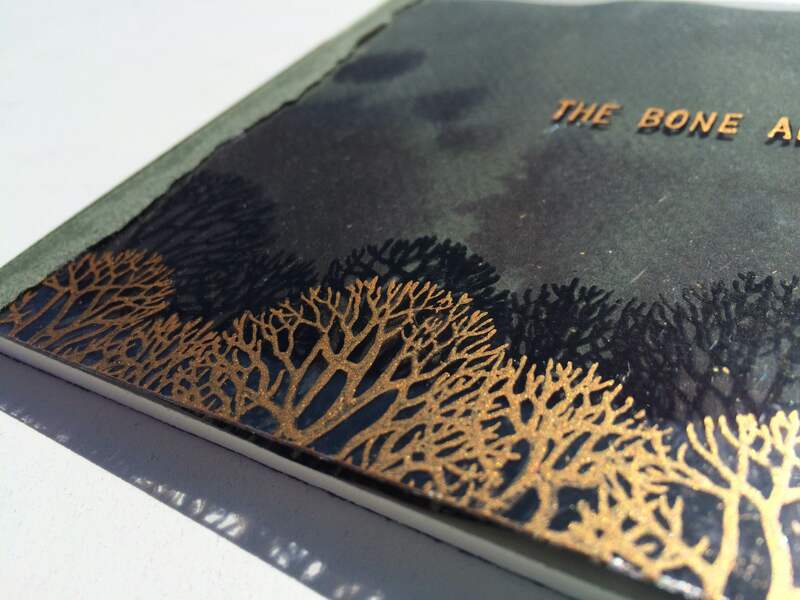 The Bone and the Body by Laura Kochman is a book of mixed-form poetry. The poems range from epistolary prose to free verse entries. An intense sense of place and change take the reader deep into a surreal world. Originally from New Jersey, Laura Kochman currently reads, writes, and feeds her cat in Philadelphia. She received her MFA in creative writing from the University of Alabama, and her work has appeared or is forthcoming in Quarterly West, Houseguest Magazine, TYPO, Tarpaulin Sky Magazine, Artifice, and others. Her chapbook Future Skirt was released from dancing girl press in the fall of 2013. Keep up with her at laurakochman.com. To purchase, visit our store at the Square Market.